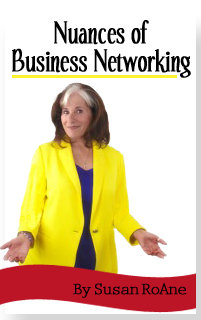 In How to Create Your Own Luck, RoAne jam packs this instructional and inspirational book with her signature anecdotes, exercises and over fifty real-life stories from “lucky” people around the world who, like Rumplestiltskin, spun straw into golden opportunities. 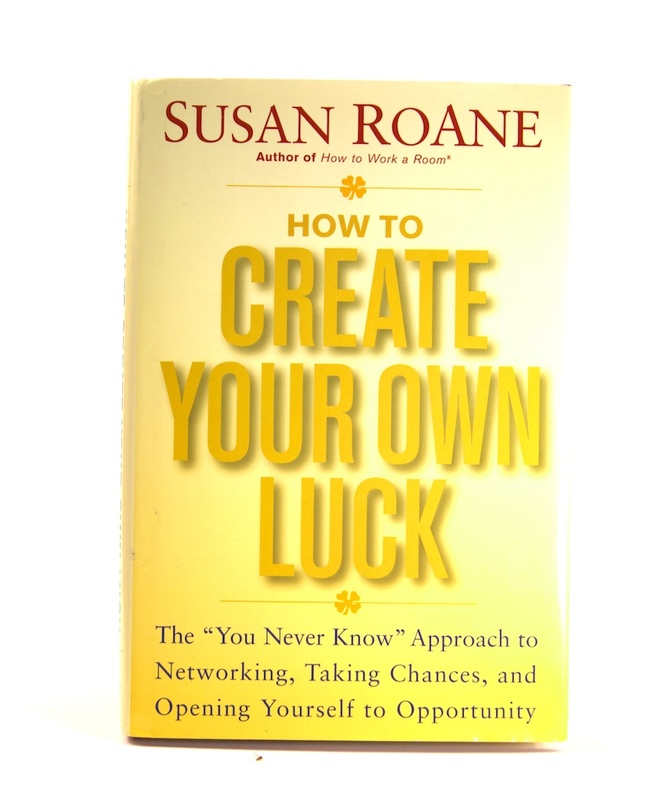 “The actions and behaviors of people who create their own luck must not be underestimated…ever,” writes RoAne. How to Create Your Own Luck demonstrates that there are eight counterintuitive traits common in those who create their success. Readers will learn to duplicate these behaviors, be more open to opportunitiesthat surround them and start to take control of their own personal and professional destinies. Many of the people in this book experienced situations that were unexpected and evolved from moments of serendipity that they saw as opportunities. Sometimes they embraced positive feedback or good advice or just struck up a conversation with a stranger at a fundraiser or on a plane. Rather than being immobilized by the rhetorical question “Why?”, they are the people who shrug, and say, “Why not?” and forged ahead. They are everywhere and you can do the same.